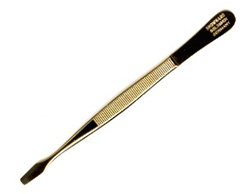 Showgard Dark : Potomac Supplies, offering everything stamp collectors need! 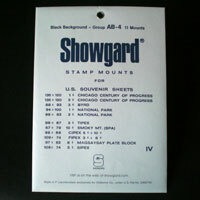 DARK Showgard Mounts are made of oriented polystyrene, that is to say, containing no softening agent that might be harmful to postage stamp ink, paper, or gum. the material does not shrink or discolor and is 100% waterproof. 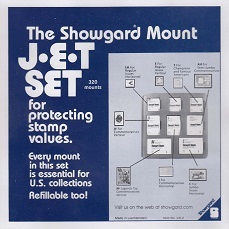 Showgard mount foil has had philatelic application for more than 40 years int every climate of the world. 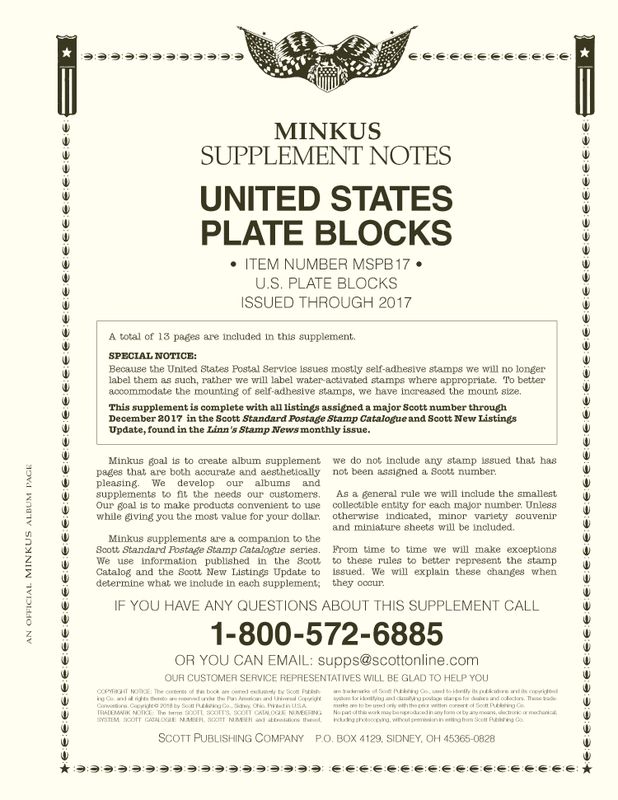 It is proven perfectly safe for stamps. 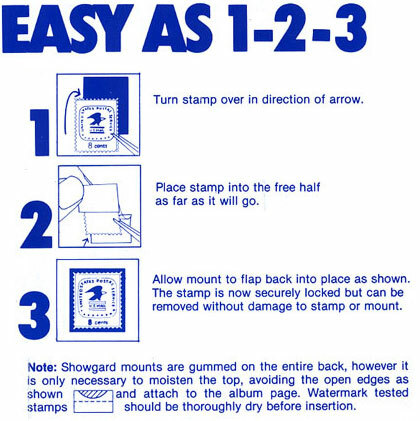 Showgard mounts have a very functional design, using twin parallel welds that keep stamps securely in position while permitting free passage of air around the stamp. 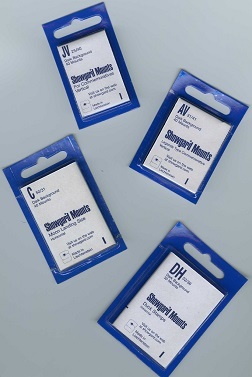 Showgard mounts have earned national recognition as the most favored stamp protection in the U.S.A. Potomac Supplies has been offering these mounts to customers for over 25 years, and highly recommend this mount for your stamp collection experience. THE FOLLOWING IS FOR - DARK BACKGROUND - MOUNTS.